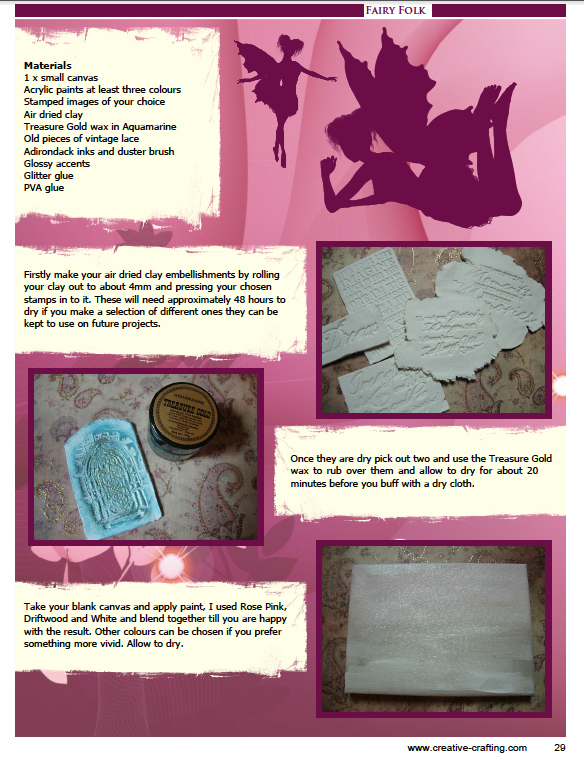 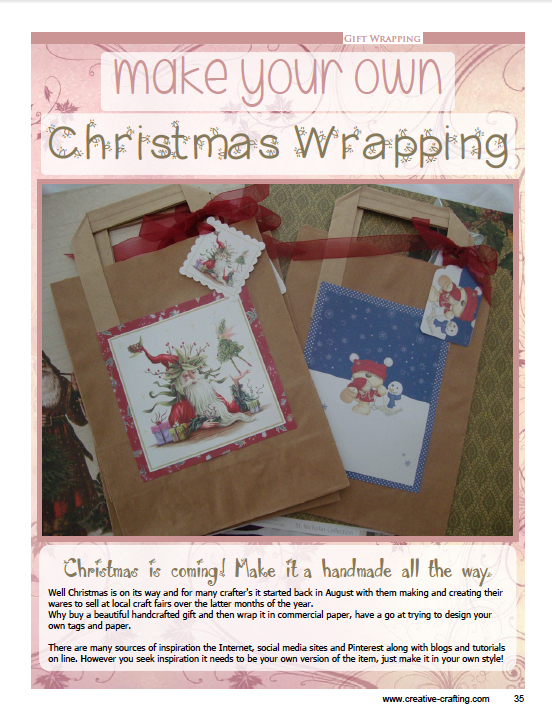 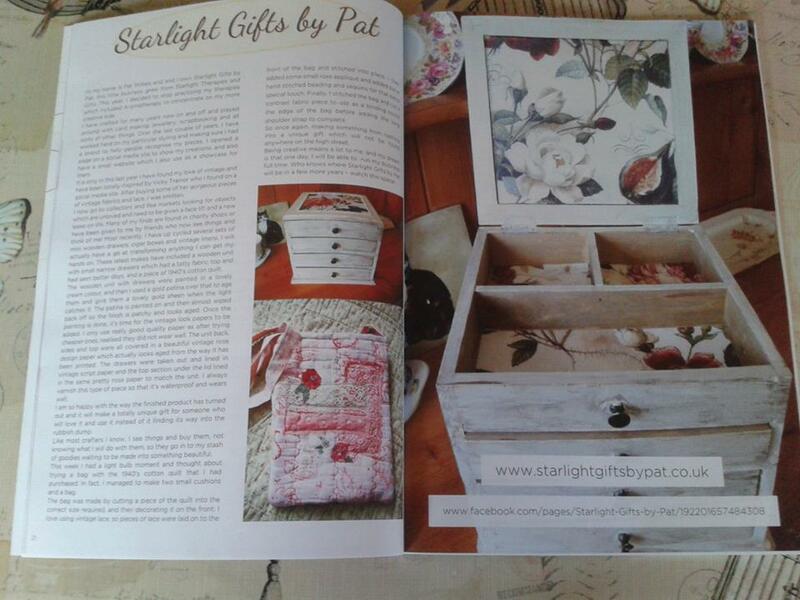 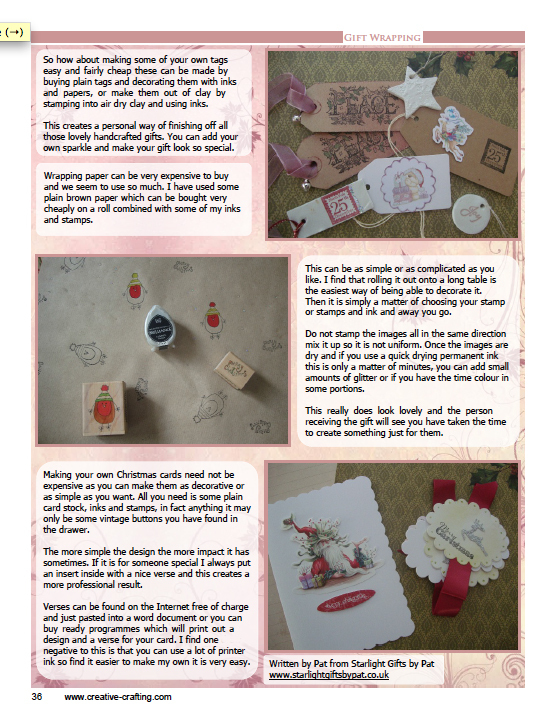 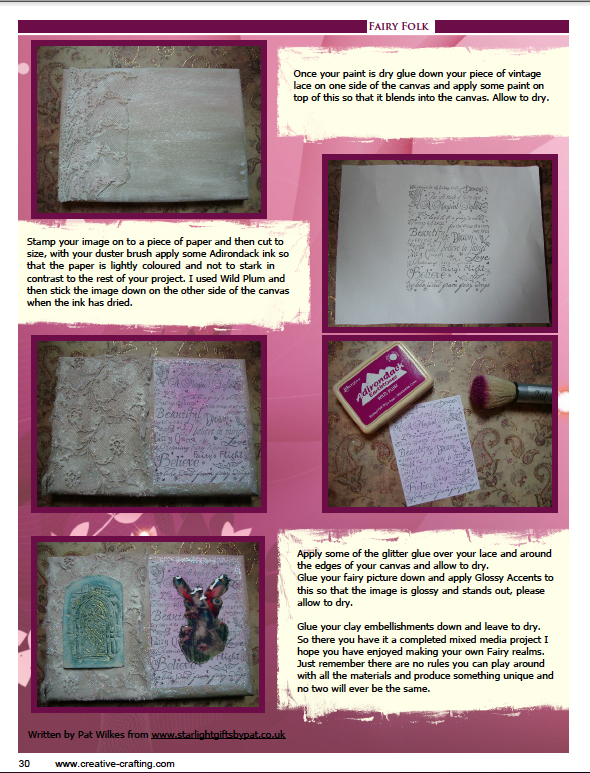 Starlight In the press - Starlight Gifts Handcrafted gifts made with sprinkle of love from Starlight Gifts. 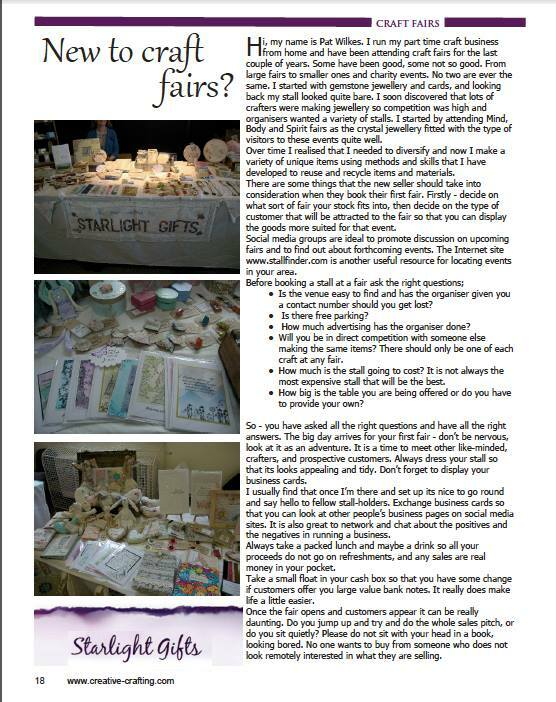 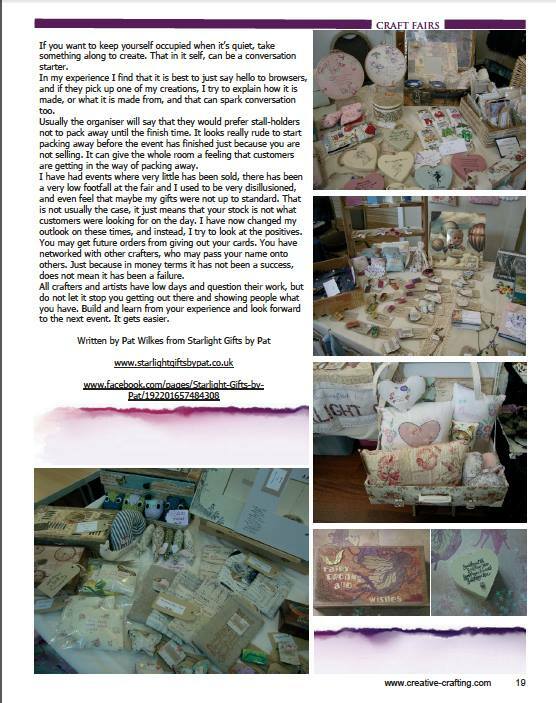 As many who know me will know I have a passion for making lovely things and I am trying to get the Starlight Brand seen by as many as possible so this page is dedicated to that fact. 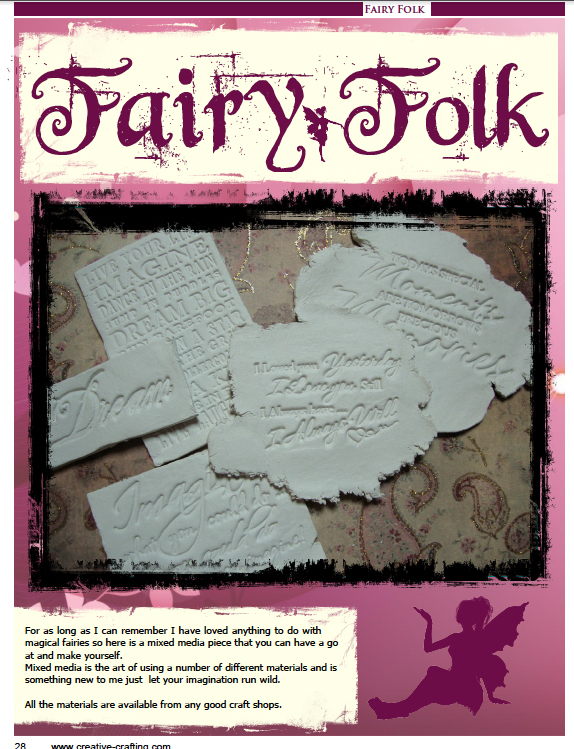 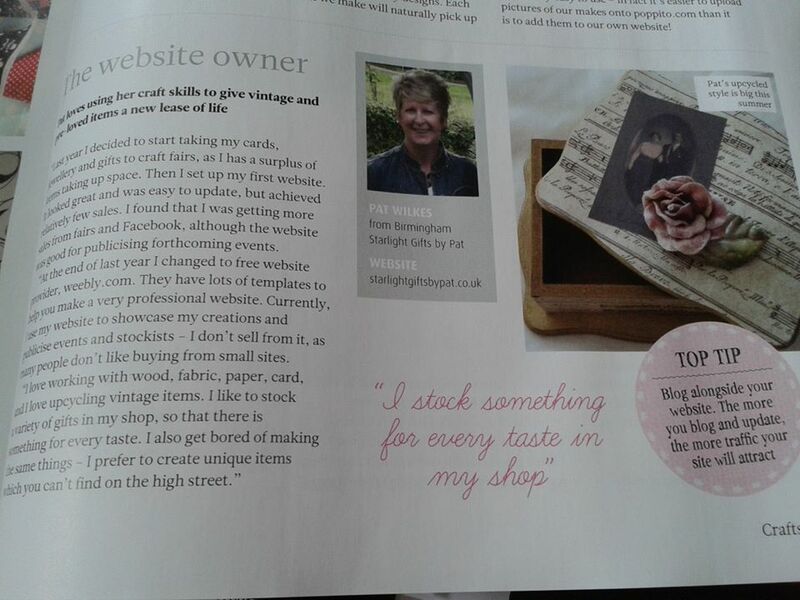 Here you can browse the articles and blogs I have been part of so far along this crafty journey.